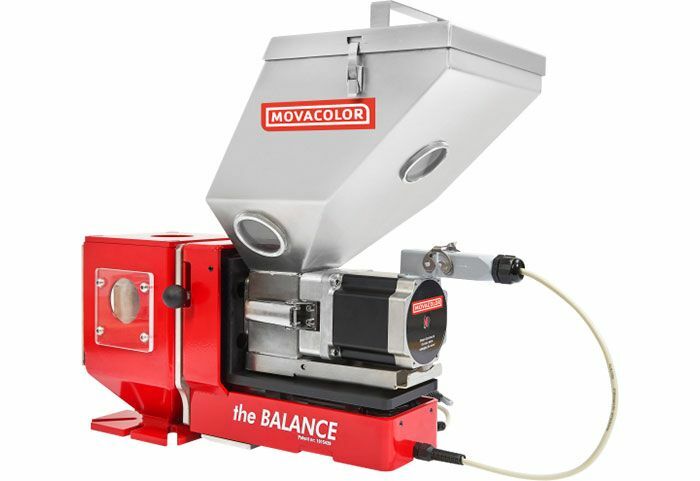 For the ultimate in precision gravimetric dosing, this system has a phenomenally short payback period. 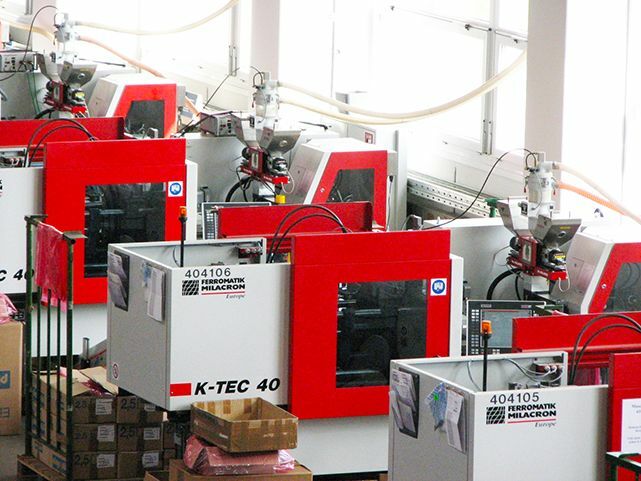 Used in all extrusion and injection moulding processes, it’s the operators favourite. So accurate, it weighs every granule. You will only use as much additive as required, set the percentage and the dosing unit will take over. Typically 20% Masterbatch savings against volumetric. 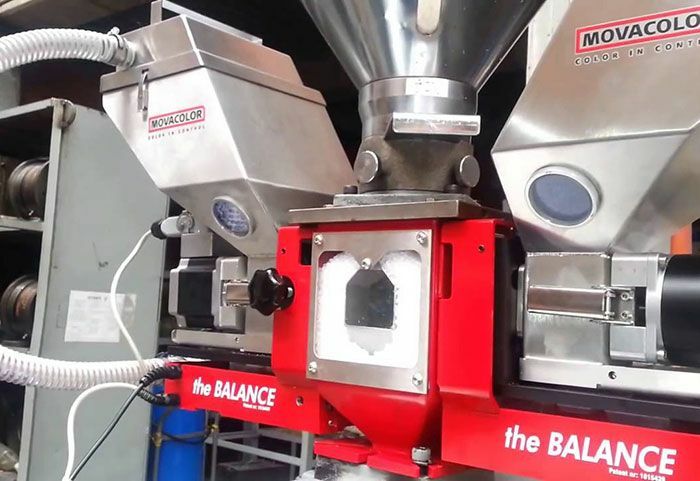 Wide range of dosing capability from 0.07 – 180kg/h. 1 minute set-up! <60 second clean down.